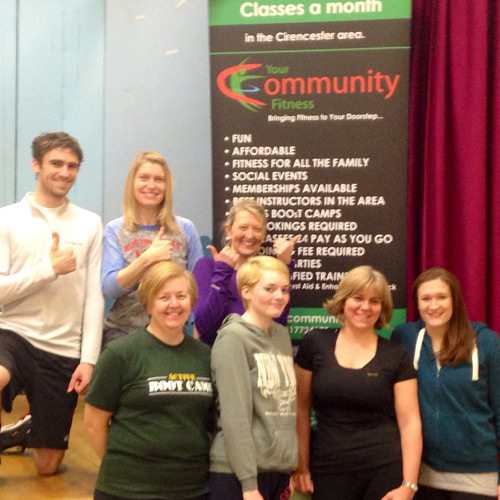 Your Community Fitness provides a wide range of fitness classes in the Gloucestershire area focusing on all ages and abilities, ensuring more people engage with health and fitness and most importantly have fun in a safe, social environment. 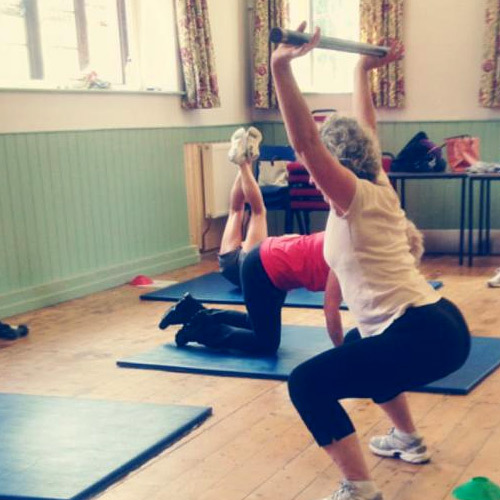 We currently provide over 50 fitness classes a month ranging from Circuits, Zumba, Pilates, Yoga, Core Conditioning, HiiT (High Intensity Interval Training based fitness), Kettlebells, Boxercise, TRX, Outdoor Fitness and much more, accessible to everyone with no contract. 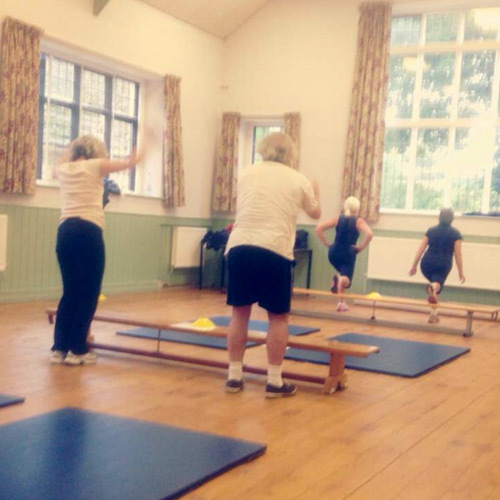 You are welcome to try one of our classes for FREE to find out exactly what you are missing. 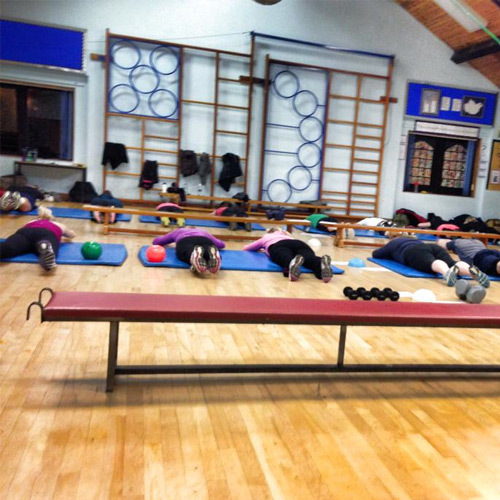 Your Community Fitness is not just about getting fit but about bringing the community together in the process. 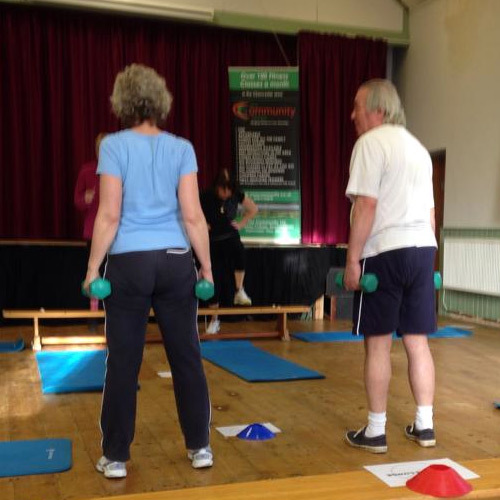 Helping each other to reach their health and fitness targets. Good value and on my doorstep! ©Copyright 2017 YOUR COMMUNITY FITNESS. All Rights Reserved.